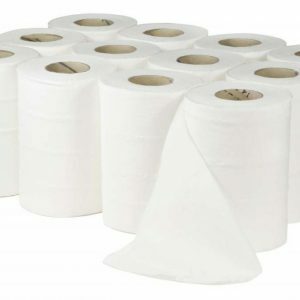 Paper cleaning products are perhaps some of the most widely used in households and commercial environments alike, not least because of their versatility and ease of use. 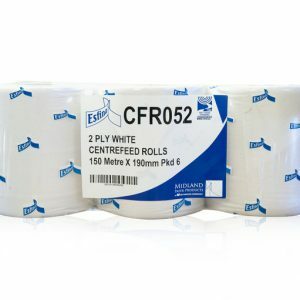 Here at 1st 4 Cleaning, we have a wealth of experience providing hand paper towels and toilet paper supplies to factories and offices across the UK, ensuring a fast and efficient service. 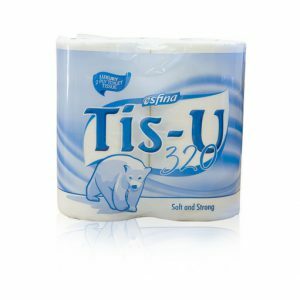 When it comes to our paper supplies, you can rest assured that our vast range of products will feature something that you’re looking for. 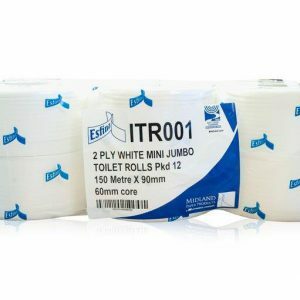 Whether you need bulk packs or jumbo toilet rolls, interfold hand towels or centrefeed hand towel systems, 1st 4 Cleaning have you covered. 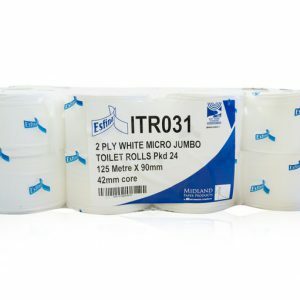 For more information about bathroom supplies and other janitorial equipment that we offer, please get in touch today. We’re always happy to help. 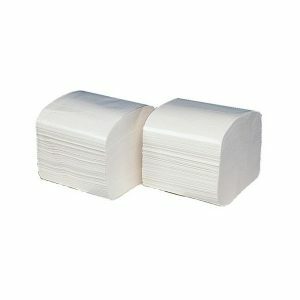 5 Rolls of quality paper. 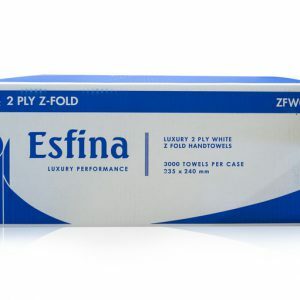 Deluxe Quality Hand Towel 2 ply. 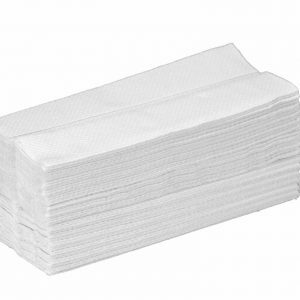 Multifold Towel. 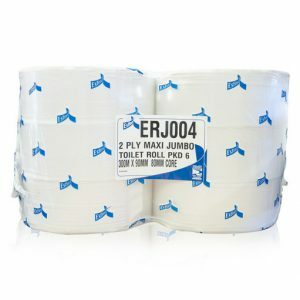 Jumbo Rolls x 6 in Pack , Wide core 3"
Also know as Versatwin toilet rolls 2 play 24 in pack.